Have you joined the Dev Diner newsletter? Dev Diner's newsletter is prepared weekly to help keep developers inspired and in the know. In a fun way. We'll pass on links to the latest in VR, AR, wearables, the Internet of Things, AI, robotics and all sorts of other new tech that you might want to know about. We're talking new APIs, developer previews, pre-releases and all sorts of other news. 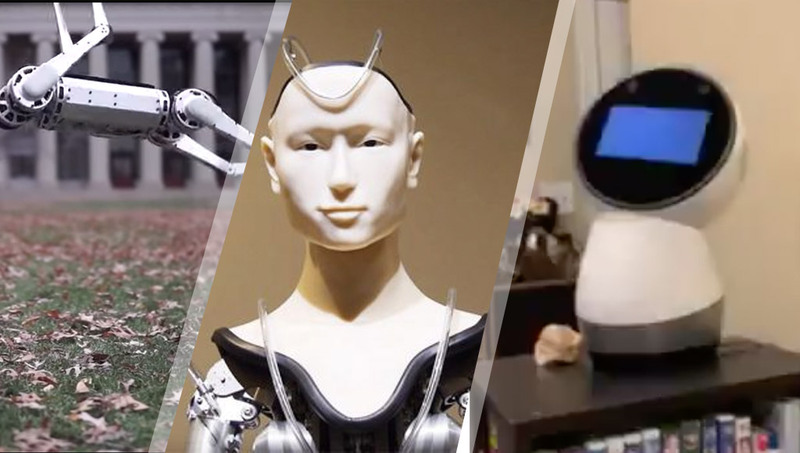 This week, we had the first backflipping robot, a Buddhist monk robot, a home assistant robot, Jibo, sadly nearing the end of its life (but going out with a dance! ), new in depth looks at the HoloLens 2 and more! 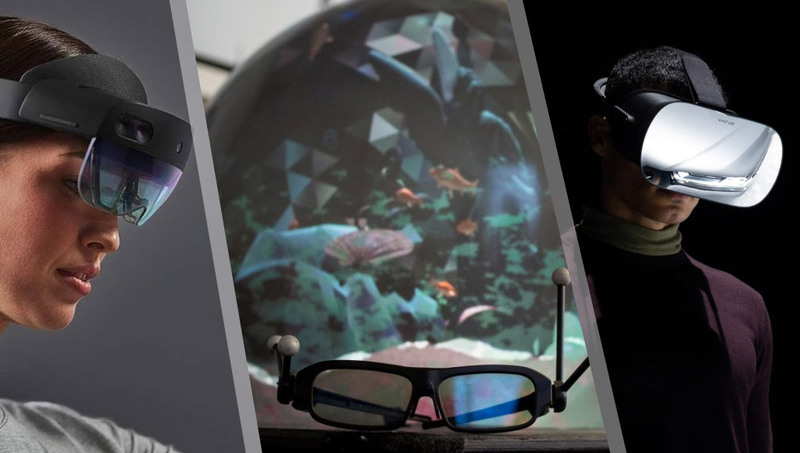 This week, we finally got to see the HoloLens 2, we also had a peek at a spherical display that lets two users view a VR world at once, we also have a look at the Varjo VR-1 has a resolution of about that of the human eye, a new Kinect from Microsoft and more! 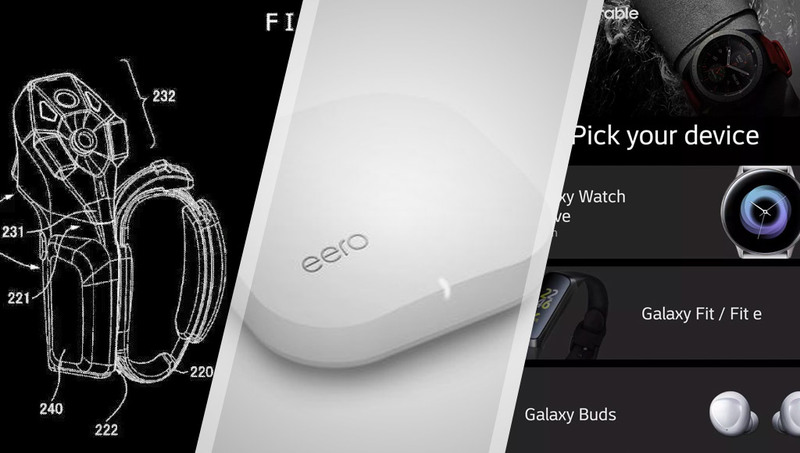 This week, new patents revealed what the next PSVR controllers might look like, Eero is being purchased by Amazon, Samsung accidentally leaked their own new wearables, IBM are soon going to allow their Watson AI to run on AWS, Azure and Google Cloud, and we learnt that Facebook considered buying Unity (and we had a big peek at Mark's VR/AR strategy)! 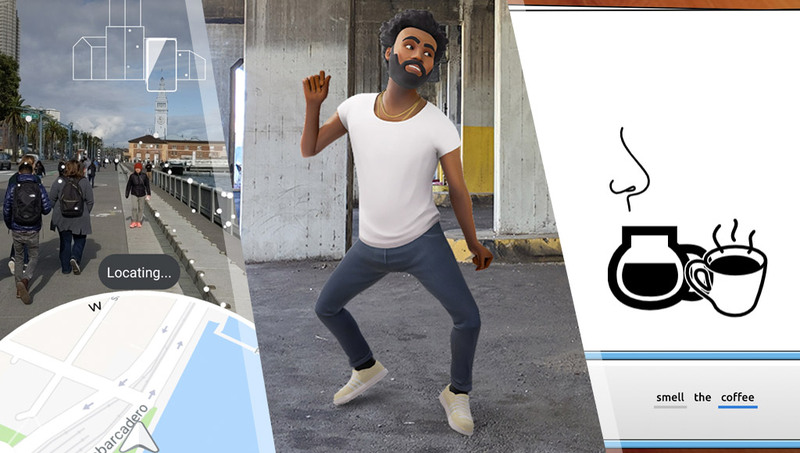 This week, Google released an alpha version of Google Maps' AR mode, Childish Gambino appeared on Pixel phones to dance away and we have a new Pictionary-style game that'll help train up AI to understand context between images better. 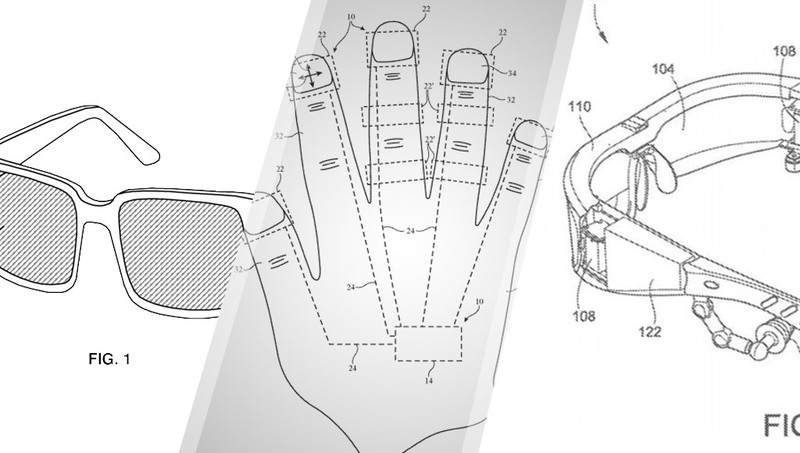 This week, we have the most exciting look at a patent that could reveal what the HoloLens 2 will look like (we'll know sometime this month! 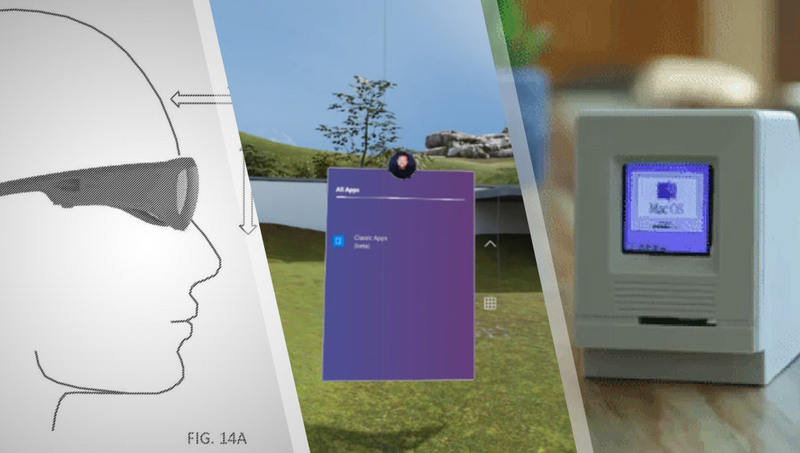 ), Windows Mixed Reality can now run regular Win32 apps, we've got a super tiny Macintosh running on an Adafruit HalloWing, the reveal of the buyer of Meta and more!